A fern fan I am. 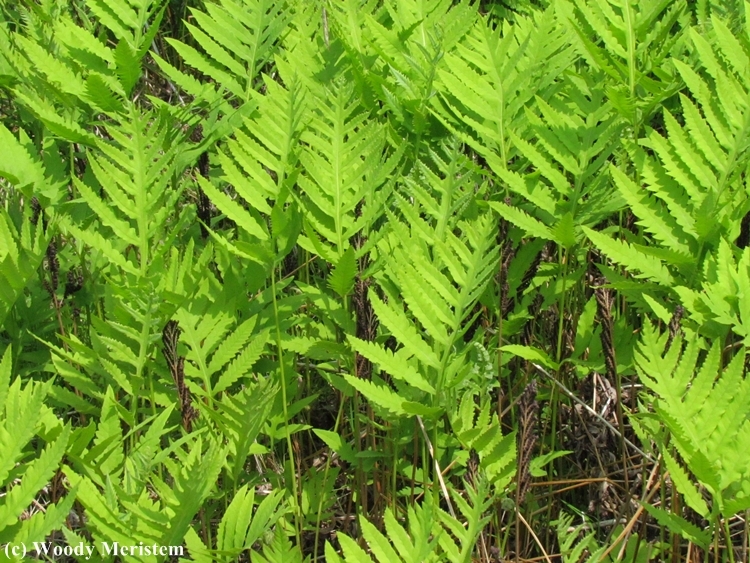 Ferns, those survivors from a time before humans, or even mammalian human ancestors walked the earth, are ignored by many people. 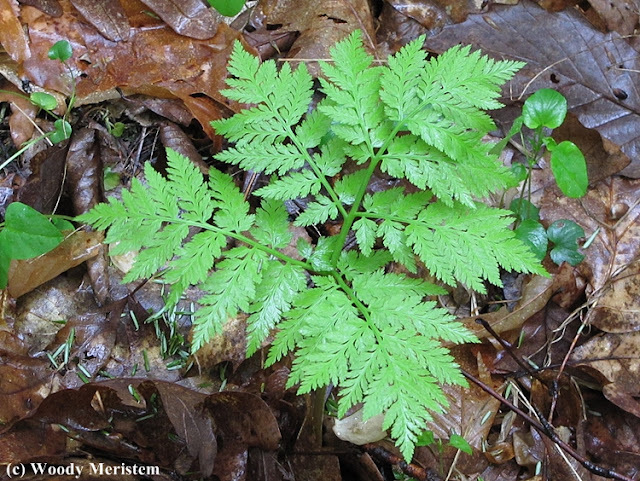 Most of today’s ferns are small woodland plants that never flower. 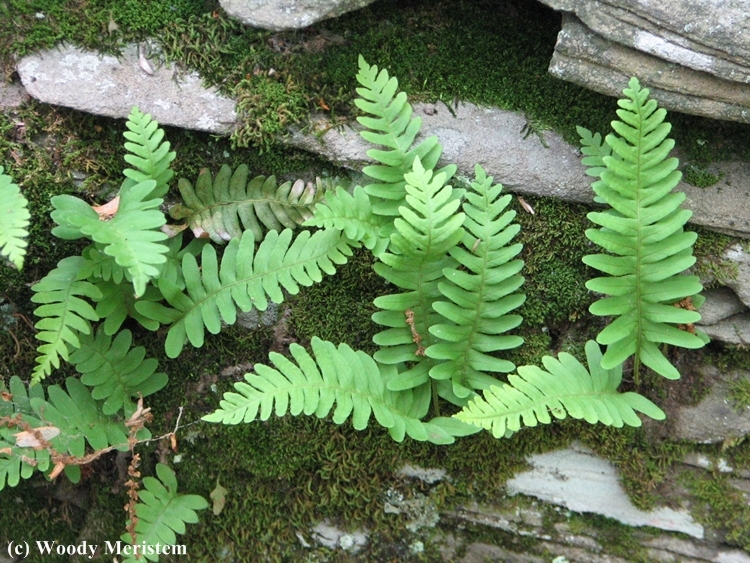 The ancestors of today’s ferns predate the evolution of flowering plants and get along quite nicely without flowers or seeds. Instead they reproduce by vegetative means or through spores; the spores are microscopic and winds easily carry them long distances – and thus begins a complicated reproductive process. 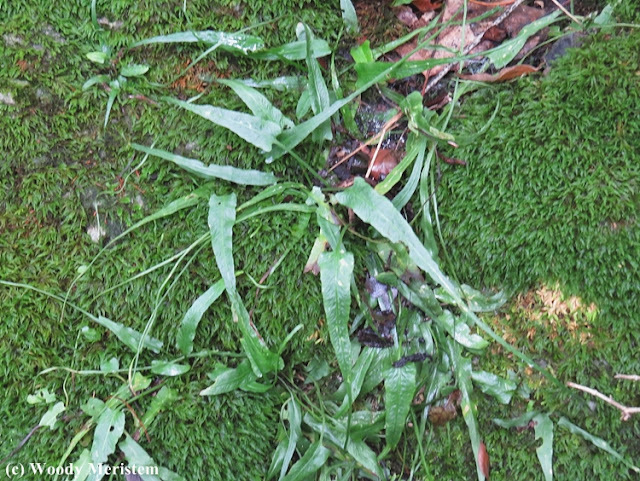 Spores that land in a suitable location develop into a gametophyte where the male and female parts develop and fertilization takes place. The new plant then develops roots, a small stem and the first leaves. With the evolution of flowering plants ferns diminished until they are now small plants; most species subsist on the low light beneath the forests of flowering plants. 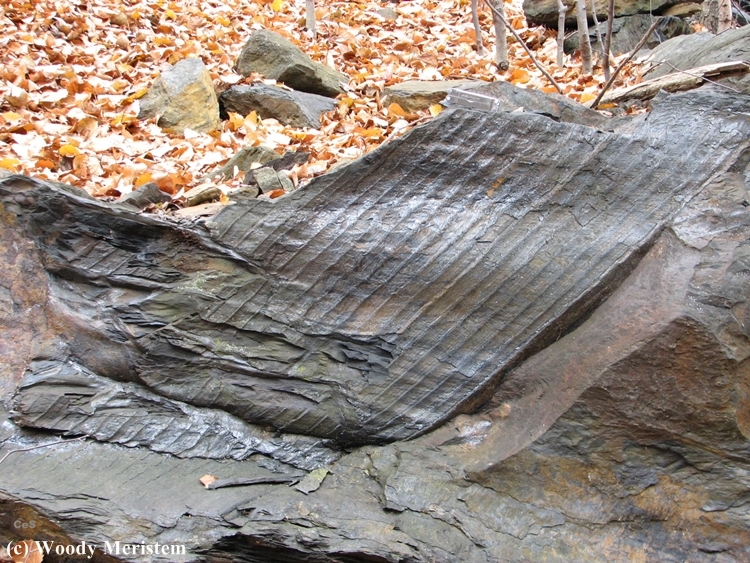 Rock polypody forms dense caps on rocks, draping the rock with its evergreen fronds. It’s occasionally found growing on the limbs of very old trees. Yup, I’m a fan of these beautiful, complicated and ancient plants. 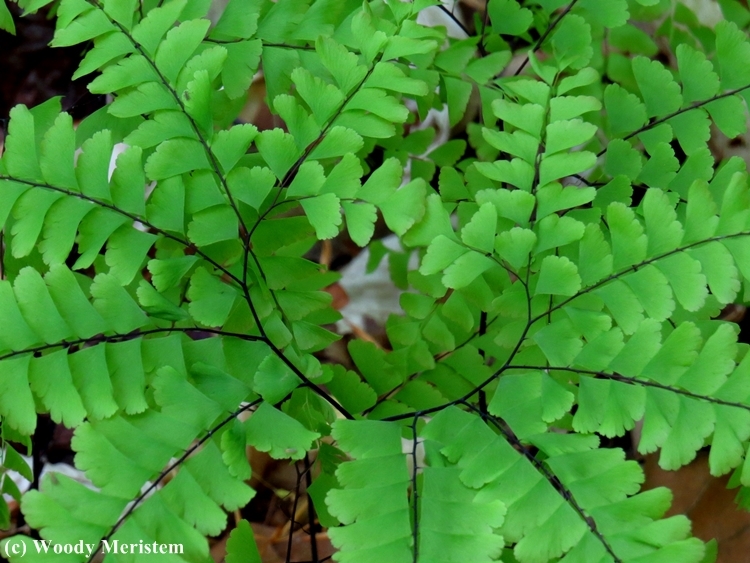 Another fern lover! And a great collection of pictures and species. 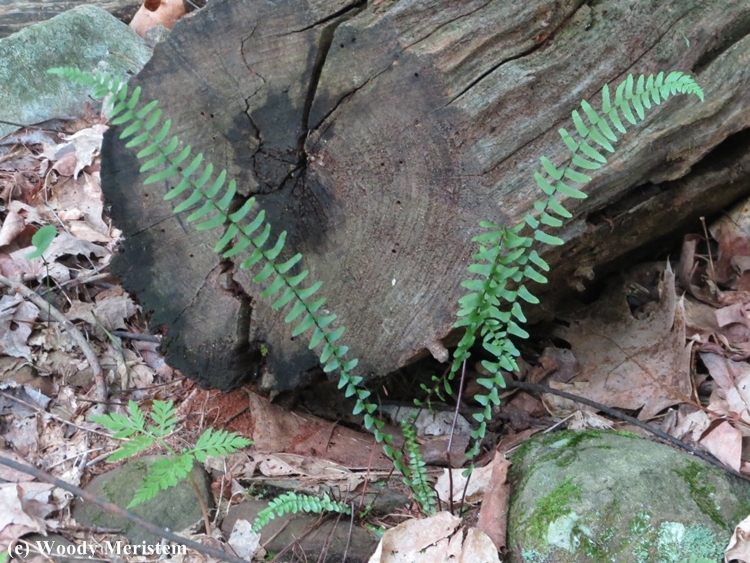 I've loved ferns for decades, and tried to find most of the ones in Ontario. Your post gives me lots of ideas. Love your fern education and grow most of them in my back garden where I have to water when we get very dry weather. Keep the beautiful pictures coming, thanks. An excellent tutorial, Woody! I was especially fascinated by the towering fern trees I saw during my stay in the eastern part of Australia. 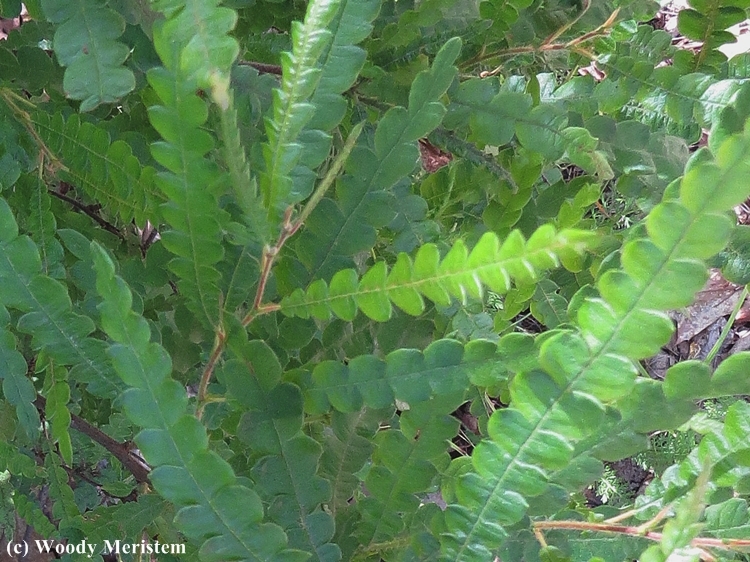 Ferns are indeed wonderful. Thanks for the fern education. I, like you have always been a fan but your knowledge of these wonderful plants is far greater. Enjoyed the post! 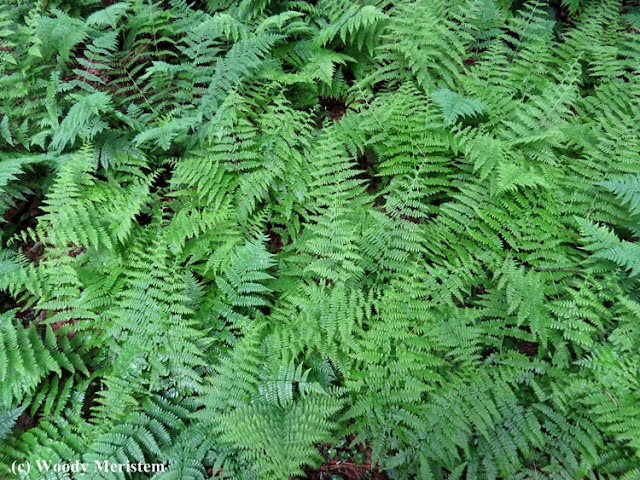 There's just something about ferns. Lovely post indeed and very insightful, and great photos. Thanks for sharing and greetings!